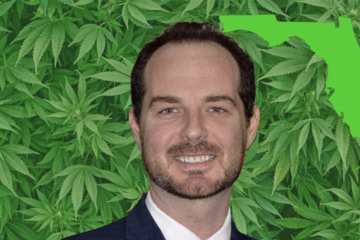 TALLAHASSEE – Authors of Florida’s voter-approved constitutional amendment that broadly legalized medical marijuana are blasting proposed rules to regulate the cannabis industry. 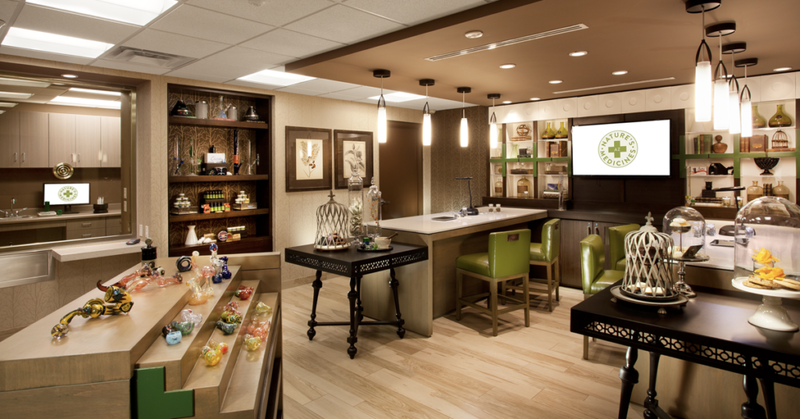 Proposed state regulations for the emerging medical marijuana industry favor large politically connected cannabis firms who are already in the game. The proposed rules, released Tuesday by state health officials, would essentially maintain current vendors’ stranglehold on the medical marijuana industry – poised to become one of the nation’s top money-makers – by applying current Florida laws and rules to the constitutional amendment approved in November. “The rule is basically ignoring the text of the constitutional amendment at almost every point of the way,” Ben Pollara, campaign manager of the political committee backing the amendment, said in a telephone interview Tuesday. 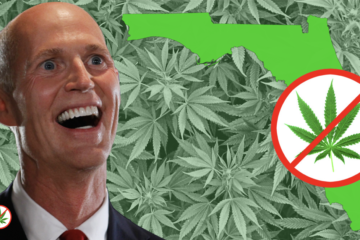 While medical marijuana was already a legal treatment for terminally ill patients in Florida, Amendment 2 authorized marijuana for a much broader swath of patients. More than 70 percent of voters supported the amendment, after a similar proposal narrowly failed to capture the requisite 60 percent approval two years earlier. But applying current regulations to Amendment 2 – which includes specific requirements for how the amendment should be implemented – is wrong, Pollara insisted. 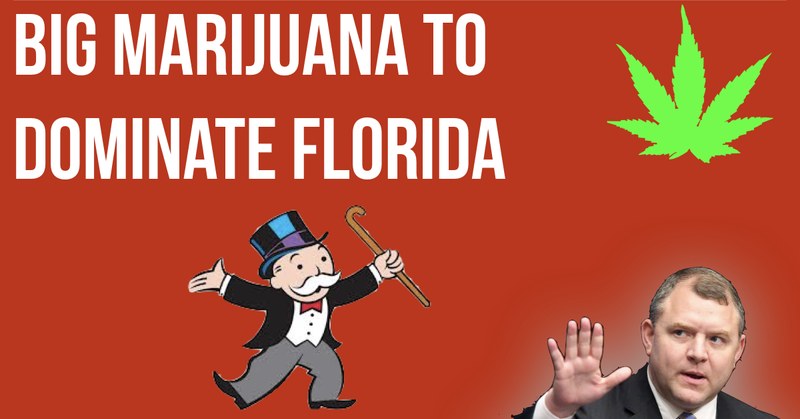 Of special concern to the amendment’s authors, the proposed rule would give authority to the Florida Board of Medicine – and not individual doctors – to decide which patients qualify for the marijuana treatment. The amendment allows doctors to order medical marijuana as a treatment for patients with cancer, epilepsy, glaucoma, HIV, AIDS, post-traumatic stress disorder, amyotrophic lateral sclerosis (ALS), Crohn’s disease, Parkinson’s disease or multiple sclerosis. In contrast, the proposed rule would limit the unspecified conditions to those “determined by the Florida Board of Medicine,” something Pollara called the regulation’s “single most problematic” component. “This is not one of those things that is up for interpretation by a court or anyone else,” Pollara said. Among other issues, the proposed rule would maintain the state’s current cap on marijuana vendors, limited now to seven licensed “dispensing organizations,” to treat an estimated 500,000 patients who would be eligible under Amendment 2. While the proposed language may be amenable to the handful of operators already doing business in the state, the plan is anathema to those hoping to gain entree into Florida under Amendment 2’s expansion of the industry. 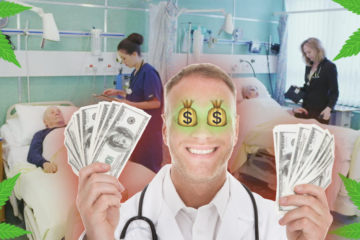 “It looks like the Department of Health is protecting the existing monopolies. I hope the Legislature chooses to act in creating a free market system. 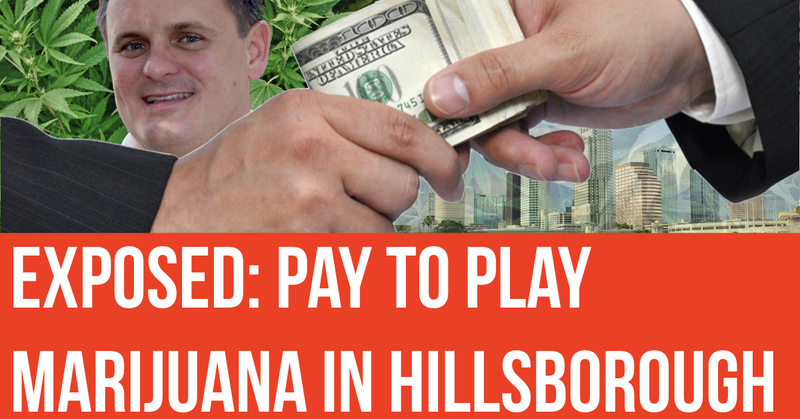 The Legislature has a chance to change that,” said Ron Watson, a lobbyist who represents AltMed, a Sarasota-based company founded by former pharmaceutical industry executives who have obtained a medical marijuana license in Arizona and are seeking one in Florida. The health department will hold public hearings to take input on the rule during the second week of February, with meetings in Jacksonville, Fort Lauderdale, Tampa, Orlando and Tallahassee. Department of Health spokeswoman Mara Gambineri said state officials “look forward to receiving input from all interested stakeholders” about the proposed rule. “That’s why we’re having the five public meetings,” supplemented by the ability to provide comments online, she said. “We look forward to everybody’s contributions,” Gambineri said. Sen. 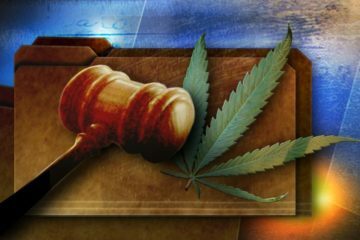 Rob Bradley, who shepherded the state’s medical-marijuana laws during the 2014 and 2016 legislative sessions, said he intends to release a new measure as early as this week. Amendment 2 may have forced health officials to move forward with a proposed rule before the Legislature weighs in. It gives health officials until July 3 to finalize regulations to implement the constitutional change. Previous ArticleIs Today’s Cannabis Really More Potent Than 20 Years Ago? 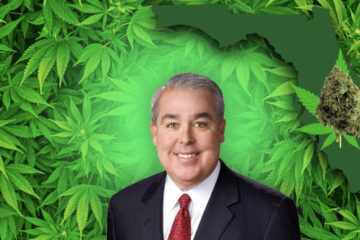 John Morgan’s Lawsuit May Soon Allow Smoking of Medical Cannabis.